Clear, helpful information on chili peppers, tips and tricks for working with Mexican ingredients, and mouthwatering photography come together to make this an indispensable cookbook. 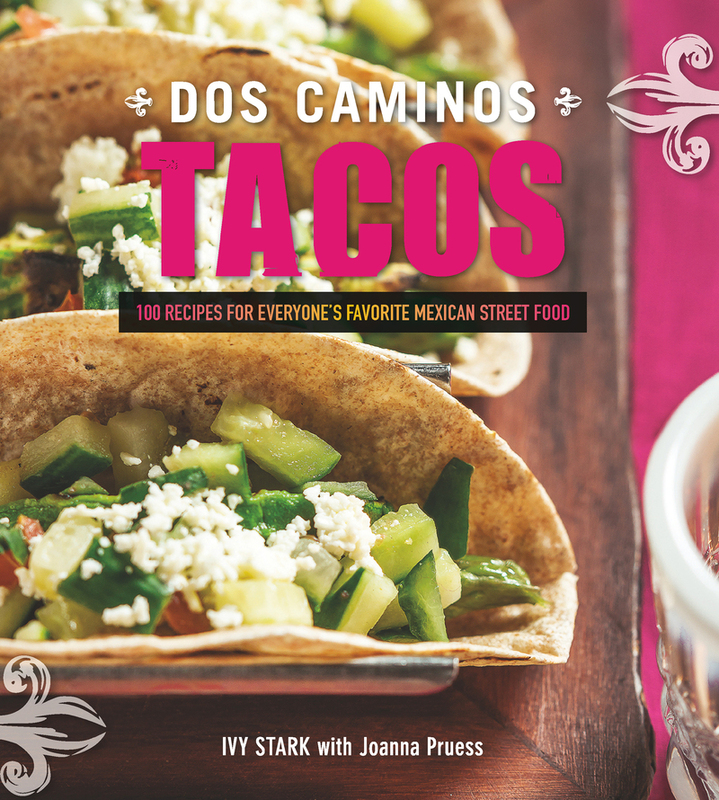 Ivy Stark is the executive chef at Dos Caminos. There she offers diners a wealth of experience gained at some of the country’s top restaurants, as well as such acclaimed dining destinations as Sign of the Dove and Cena. A graduate of Peter Kump’s (now the Institute of Culinary Education), she worked in various top restaurants including the award-winning Border Grill, Ciudad, Match Uptown, Zocalo, Rosa Mexicano, and Amalia. She is ranked among New York’s top chefs and has made numerous television appearances. Joanna Pruess is an award-winning author whose cooking articles and recipes have appeared in the New York Times Sunday Magazine, the Washington Post, Food Arts, Saveur, Food & Wine, and the Associated Press syndicate. Her cookbooks include Mod Mex and Seduced by Bacon. She lives in New York City.